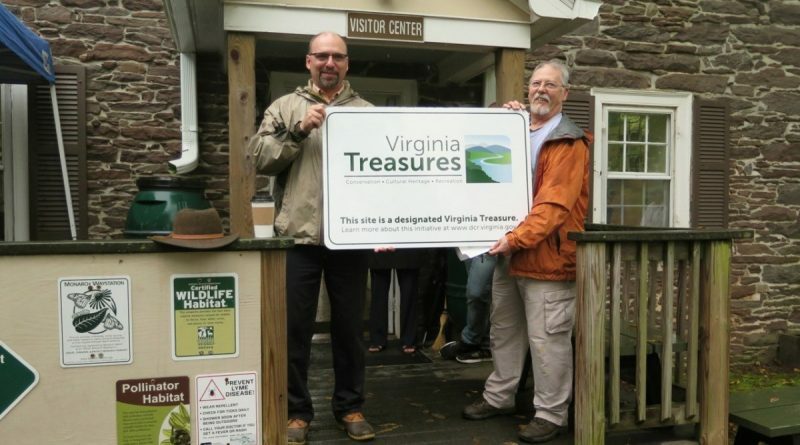 On October 8, 2016, Banshee Reeks Nature Preserve became a designated Virginia Treasure. Banshee Reeks, Loudoun County’s only nature preserve, is protected through a conservation easement held with the Virginia Outdoors Foundation. The easement protects all 725 acres of Banshee Reeks’ habitats, wetlands, waterways, forests, woodlands and savannah grasslands. The Virginia Treasures initiative is the commonwealth’s strategy for conserving land and expanding access to public outdoor recreation, implemented by Gov. Terry McAuliffe in 2015. The initiative aims to preserve, protect and highlight Virginia’s most important ecological, cultural, scenic and recreational assets, as well as its special lands. Banshee Reeks Nature Preserve is located at 21085 The Woods Road, Leesburg, Virginia. 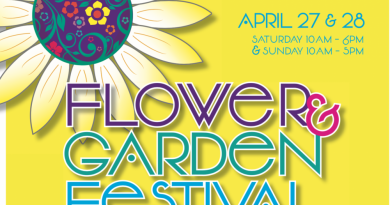 For more information, go to loudoun.gov/bansheereeks.